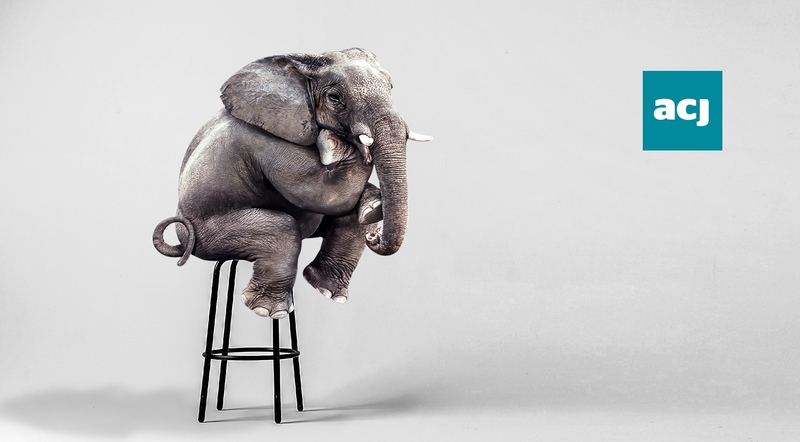 Mental health: The elephant in the room? For too long mental health has been considered secondary to physical health and seen as the elephant in the room for many people in the UK. Yet in the same way one may break an arm, one may experience mental ill-health; the difference being that while some ailments are physically visible, others are not. Given that one in four of us will experience mental illness at some point in our lives, it is essential that we establish ‘parity of esteem’ (valuing mental health equally with physical health) as set out by the Mental Health Foundation. It is welcome news, therefore, that the NHS Long Term Plan (LTP) has vowed to further resource mental health care in the UK. The policy directives outlined in the LTP include much better access to mental health services, with £2.3 billion more per annum into mental health care, and spending increases for children and young people’s mental health services. The government also plans to treat 380,000 more people for depression and anxiety-related disorders and deliver more community based mental health care for 370,000 people with highly damaging mental illnesses by 2023/2024. This is consistent with the NHS and government focus on prevention rather than cure - and rightly so. However, if these measures are not rolled out effectively and lack a clear target then they will cease to have an impact in preventing undesirable circumstances for both individuals and the state. Alongside these measures, it is crucial that we rethink our approach towards treatment for depression and anxiety related disorders. An alternative would be to take a more conservative approach to prescribing antidepressants and thus deter trends of dependency upon medication. The focus should instead be placed firmly on treatment associated with the empowerment of the individual through processes such as therapy and significant changes to lifestyle. This is made possible by creating a culture of self-help and putting individuals at the centre of their treatment. Although this may not necessarily work for everyone and the notion of self-help is often trivialized, by making people aware of the alternatives to artificial dependency, they can be empowered to take accountability for their wellness as they battle with depression and anxiety-related disorders. Working with alternatives to medication is important at a time where record numbers of antidepressants are being prescribed by the NHS. According to the Guardian, ‘prescriptions for 64.7m items of antidepressants – an all-time high – were dispensed in England in 2016’, costing the NHS a total of £266.6 million. Health and care professionals must look to reduce this figure in line with the prevention agenda. While it may appear that antidepressants are a quick and easy fix to mental ill-health, in some cases, they are the only option. However, in other cases, we must instil a culture of support for individuals experiencing mental ill-health, especially those with depression and anxiety-related disorders, and look for alternatives to treatment as well as prevention. If we tackle mental ill-health related issues at stage one, which the LTP vows to do by reinforcing community mental health care, we can focus on self-empowerment and produce a mentally healthier society.